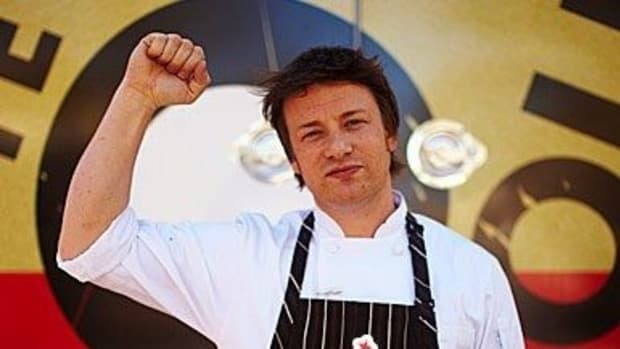 Jamie Oliver, British chef and host of the ABC award winning television show, "The Food Revolution" was forced to suspend his efforts to work with the Los Angeles Unified School Districts (LAUSD) after they restricted filming on school grounds. After being rejected by LAUSD several months ago, Oliver was forced to work out of a kitchen in Brentwood and on location around Los Angeles to build material for his show&apos;s second season. Oliver was finally granted access in South Los Angeles at an affiliated LAUSD school, West Adams Preparatory High, which is run by MLA Partners. He had been filming for two weeks and was preparing to begin working with the Manual Arts Senior High School when the district denied Oliver another license. A spokes person for FilmL.A. Inc, who handles the film permits for LA schools told the Los Angeles Times, "Yesterday the district decided that having unscripted reality shoots while classes were still in session was probably not the best idea.&apos;&apos; According to Todd Lindgren, FilmL.A. spokesman, "Reality programming is unpredictable, and the district decided that it was better to restrict that kind of programming." The LAUSD cites Oliver&apos;s show&apos;s first season, shot on location in Huntington West Virginia, where conflict and drama was a big part of the programming as a reason for their resistance. LAUSD officials have concerns that the school district would not be fairly represented in Oliver&apos;s show, ignoring improvements which include a ban on sodas and junk food. LAUSD spokesman Robert Alaniz said the LA school districts&apos; guidelines are "way above the USDA guidelines." 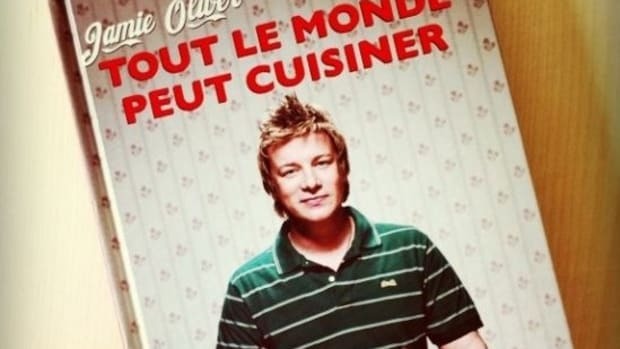 Oliver has repeatedly been rejected in Los Angeles, where he and his family moved recently to film "The Food Revolution." A proponent of teaching families and schools how to prepare healthy, tasty and quick meals, frustrated about the pushback in LA, the chef said, "They fail to see me as a positive, and they fail to see the TV as an incredible way to spread the word, to inspire people, to inform parents, to see other teachers doing pioneering things." 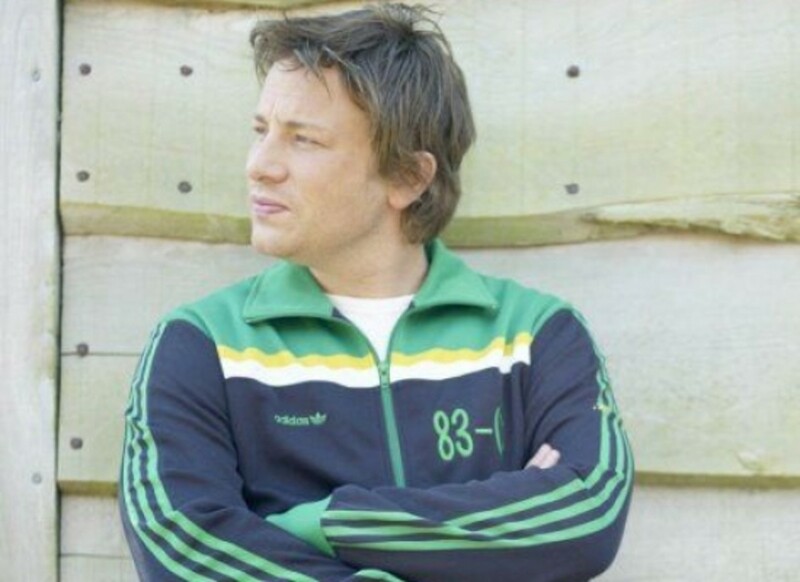 Jamie Oliver's Food Revolution Banned in LA?